The Big DW Stadium Sleep	"
The Brick and Wigan Athletic have launched the Stadium Sleep 2019 to raise awareness of homelessness and to raise vital funds for the charity. 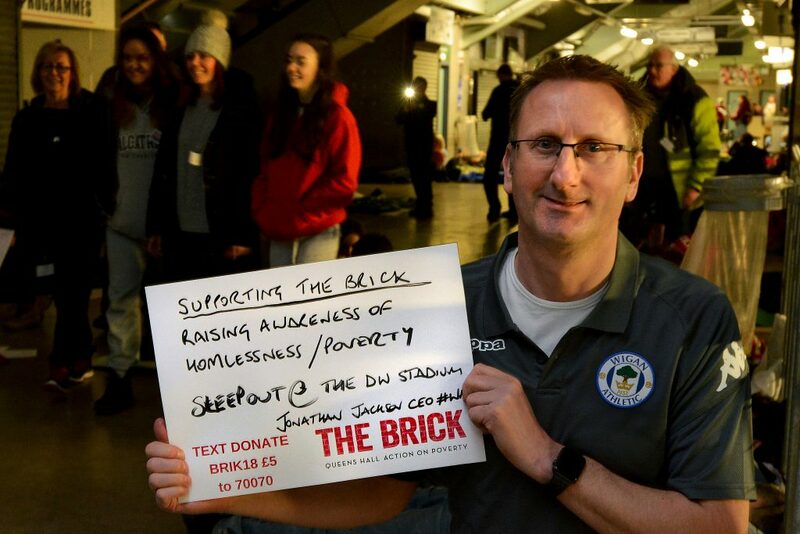 Wigan Athletic Football Club is set to host The Brick’s Stadium Sleep on Friday April 5 at the DW Stadium, to raise money towards the charity’s main premises, The Brick Works, where people in crisis can begin to construct a new life through training and employment. The Brick and Wigan Athletic are encouraging people across Wigan and Leigh to take part in the Stadium Sleep, with the funds raised going towards the £100,000 goal of The Brick and Latics charity partnership, for a second season. 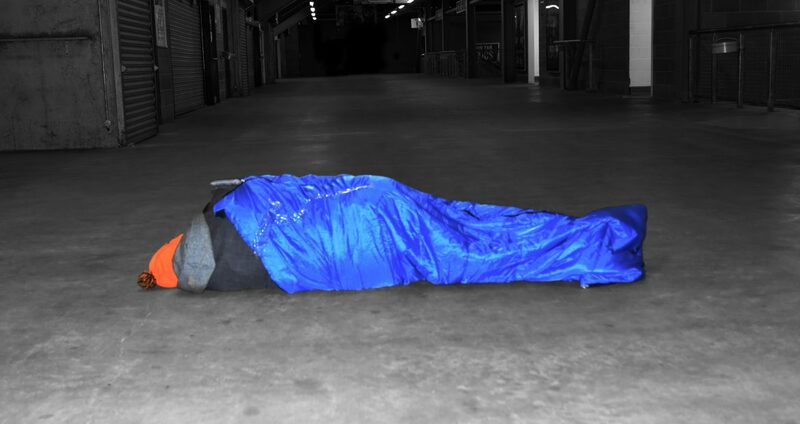 Those taking part in the Stadium Sleep will swap the comfort of their beds for a night in the DW Stadium, with only a sleeping bag and cardboard to sleep on. Ged Bretherton, Business Director at The Brick, said: “We are delighted to be able to bring the Stadium Sleep back for a second year at the DW Stadium and we are asking the people of Wigan and Leigh to join us on this special night. “We want to thank Wigan Athletic for not only hosting the event but also for working closely with us to help raise awareness and to fight homelessness by raising vital funds for The Brick Works, so that we can continue to provide training and employment for the people who need it the most. During the Stadium Sleep, individuals working with The Brick will tell their stories and there will be music, and a hot soup supper is to be provided. Jonathan Jackson, Wigan Athletic Chief Executive, said: Jonathan Jackson: “We held this event at the DW Stadium for the first-time last year and it was great to see more than 100 people supporting The Brick and raising awareness of their work. Anybody over the age of 13 can take part in the event, but those under 16 must be accompanied by an adult. Local businesses and community groups are welcome. Participants are encouraged to raise a minimum of £100 for The Brick through fundraising. The Stadium sleep will run from 9.30pm – 6am.